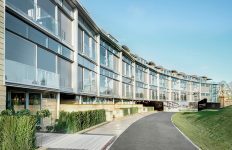 When Scottish housebuilders Ryce Ltd were looking for a high-quality glazing solution for Salisbury View – its latest development in East Edinburgh – REHAU’s Tritec profile was its trusted choice for large span windows and a modern finish to connect the building with the surrounding natural beauty. Established in 2000, Ryce Ltd is a small housebuilder working on schemes across East Central Scotland. 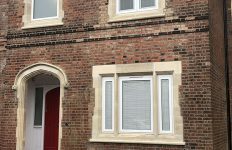 The company has developed new build houses and apartments in Edinburgh, Fife and East Lothian, and specialises in transforming distressed sites into high quality housing. Salisbury View is the company’s latest project, consisting of six 2-bedroom flats, designed to deliver modern, open-plan living to homeowners. 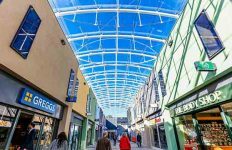 It is located less than two miles north east of Edinburgh city centre and boasts excellent views of the Scottish countryside including Arthur’s Seat and Salisbury Crags. With such stunning views to look out on, large span windows were a key feature of the architect’s vision for the three-storey building. 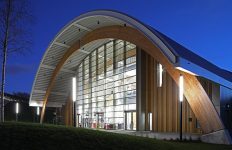 To deliver this element of the build, Ryce Ltd needed to choose windows and doors which would not only match the contemporary, clean lines of the development but that would also be structurally able to support the building’s load. 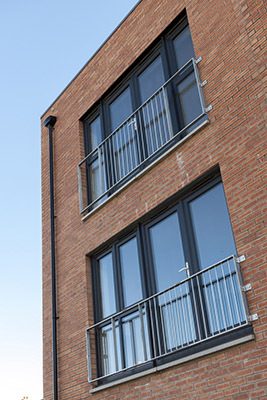 REHAU recommended its Tritec system for the Salisbury View scheme with a grey foil finish. The 60mm profile would deliver slimmer sightlines and depth for a modern aesthetic, while REHAU’s bestselling Anthracite Grey laminate would transform the white PVC-U into an edgy, aluminium-inspired glazing solution. As well as modern design and load bearing capacity, REHAU’s Tritec windows offer many other benefits to developers. The Tilt & Turn style windows are double-glazed sealed units to reduce outdoor noise levels and are A-rated for exceptional energy efficiency. 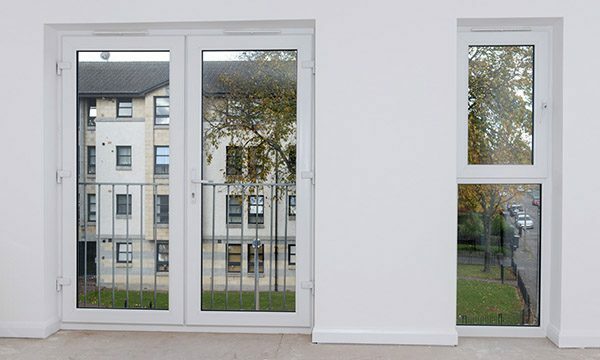 For added peace of mind, REHAU Tritec PVC window and door systems have achieved the British Standards BS7950 and PAS 24 security standards.